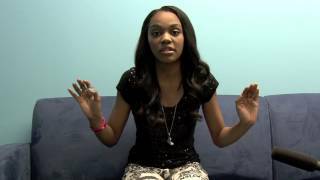 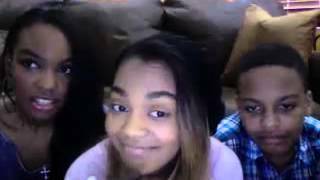 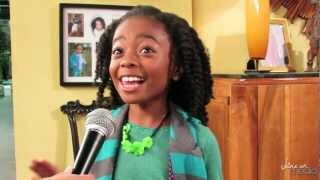 Skai Jackson Wants One Direction on "Jessie"
China Anne McClain & Cameron Boyce Get Chocolate Wasted! 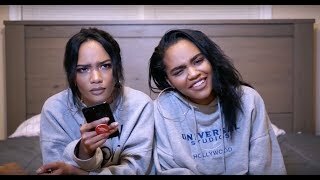 50 Questions We've Never Been Asked?? 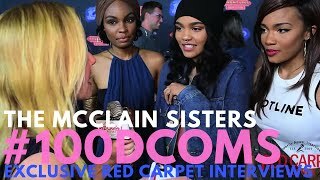 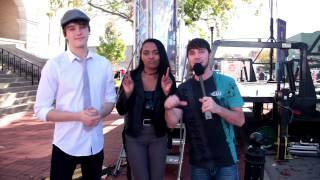 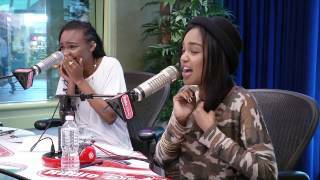 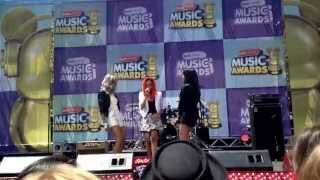 Move Your Body: The McClain sisters on Good Day DC!